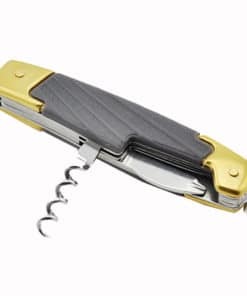 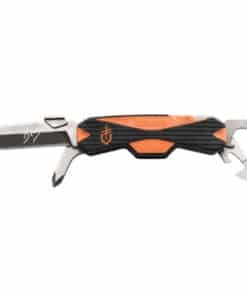 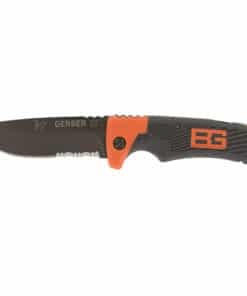 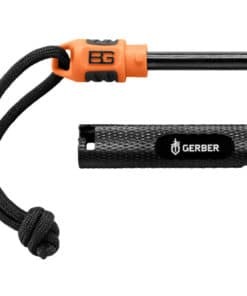 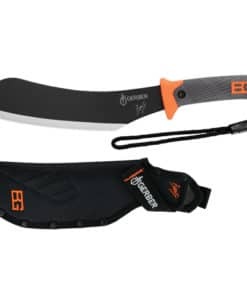 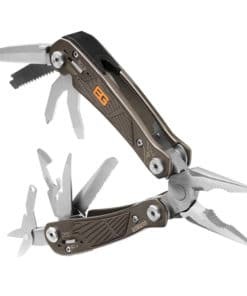 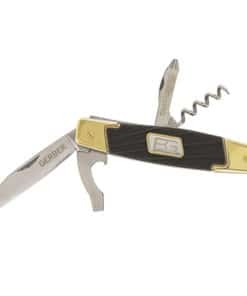 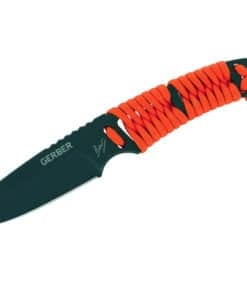 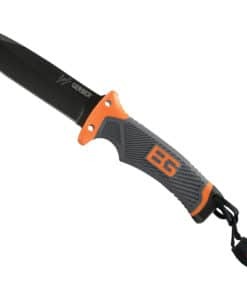 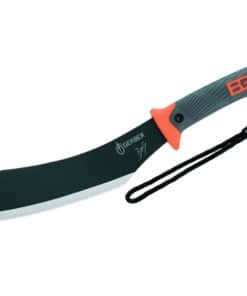 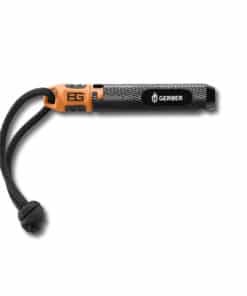 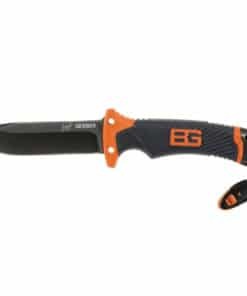 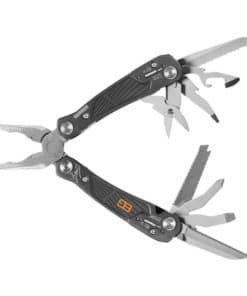 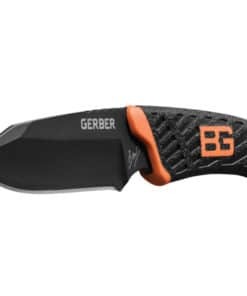 The ultimate tools from Gerber Bear Grylls are available from Yuppie Gadgets – a collaboration that between the ultimate adventurer and knifemaker. 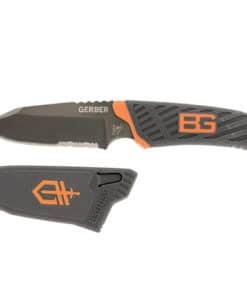 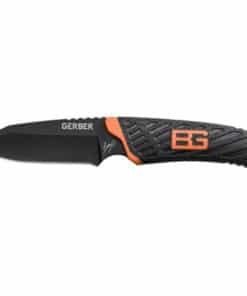 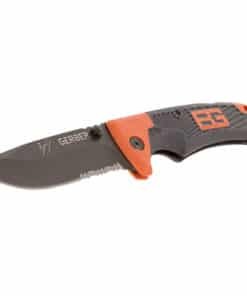 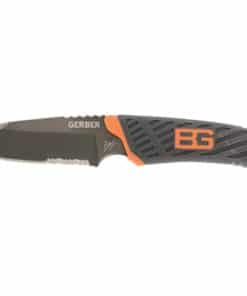 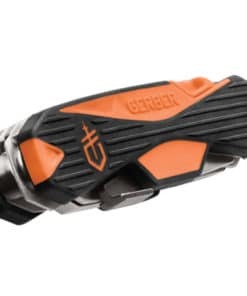 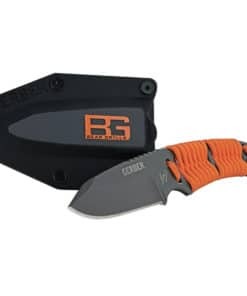 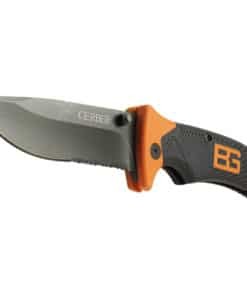 This collaboration between Gerber and Bear Grylls brings together Gerber’s over 70 years of knife and gear expertise with Bear Grylls’ extensive outdoor survival and adventure experience to create a one-of-a-kind line of knives, tools and gear. 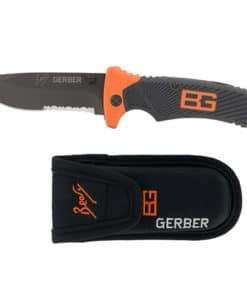 Bear knows what it takes to be a survivor in extreme situations, and each item in the Gerber Bear Grylls Survival Series is meticulously designed by Gerber and Bear Grylls to offer a multitude of uses in any environment.